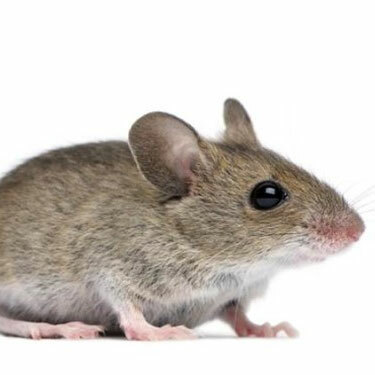 Our pest control company was first established in 1992 as a family run business in Nottingham. Now, we have over 25 years experience in dealing with a wide variety of pests in different locations and situations, from domestic pest control to commercial pest control and preventative measures to maintain a pest free status. Our pest control services will always start with a thorough survey and a planned approach to ensure that you will always get an excellent service. All of our technicians are professionally trained to Royal Society of Health certification standards as a minimum. We work seven days a week to ensure we can provide the service you require when you need it.